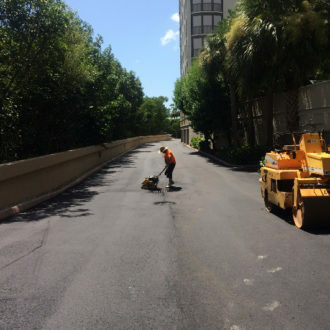 References | Bell Paving Inc.
Bell Paving is a family-owned business that has been performing high-quality work at some of the most well-known and prestigious locations throughout Naples and Fort Myers for more than a decade. We believe in quality assurance and letting our work speak for itself. 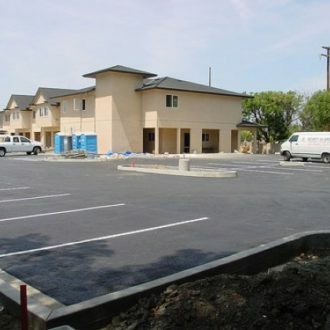 Below you can view a list of completed jobs as well as a list of well-known contractors with whom we have formed long-lasting relationships. schools, hotels, driveways and more!